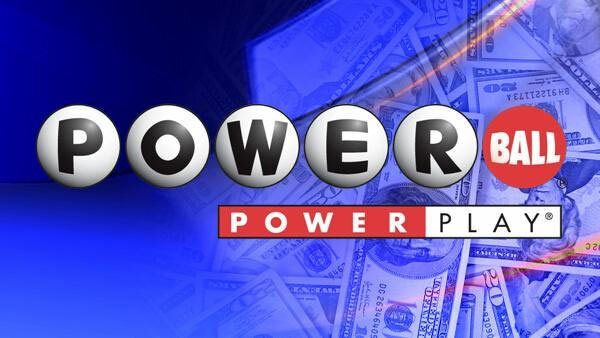 DES MOINES, Iowa -- The Powerball jackpot has climbed above $400 million for the first time in nearly three months. The top prize for Wednesday night's drawing will be an estimated $403 million if paid over 29 years or $244 million in cash. Winners then would have to pay taxes on their winnings. The game's six numbers will be drawn at 10:59 p.m. eastern time. Five white balls are drawn from a drum with 69 balls and a red ball is drawn from a drum with 26 balls. If there is no winner, the prize will increase before the next drawing Saturday night.